The blockchain has discovered gold (or gold has discovered the blockchain). Either way, this means several things. First, the decades-long dream of a gold-backed cybercurrency may finally be realized. Second, gold and probably silver are looking at a big new source of physical demand. 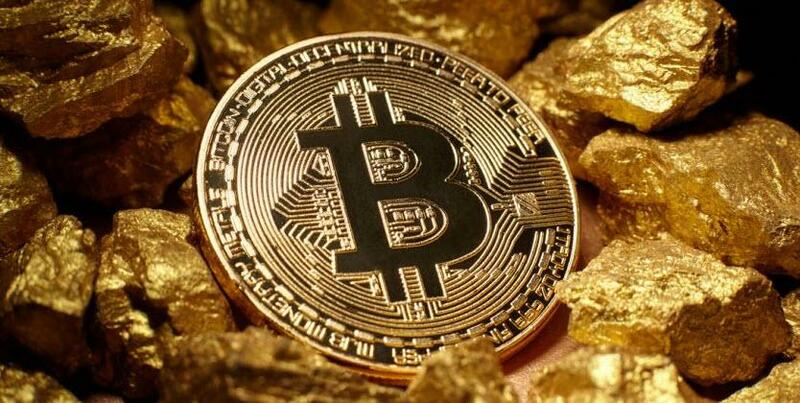 Third, the huge number of gold-related initial coin offerings (ICOs) in this largely unregulated pipeline will require buyers to learn how to tell the legitimate offerings from the scams.